Try Italian, for that matter. Those dudes know how to make some of the best antipastos (starter dishes). Our favorite is Bruschettas. It consists of grilled bread rubbed with garlic and topped with olive oil and salt. Sounds simple? Wait! 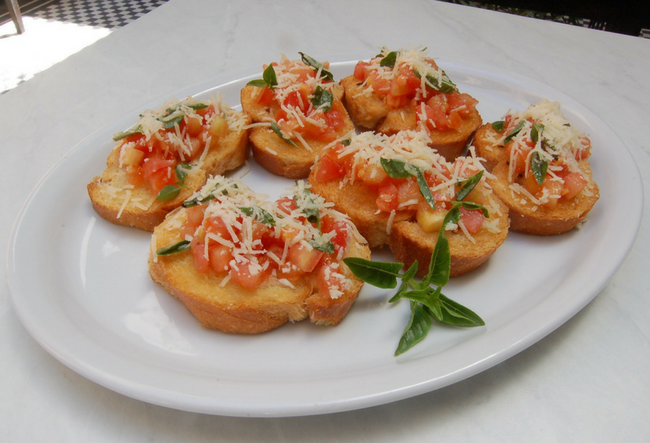 There are bruschetta’s that are more complicated than some relationsips! 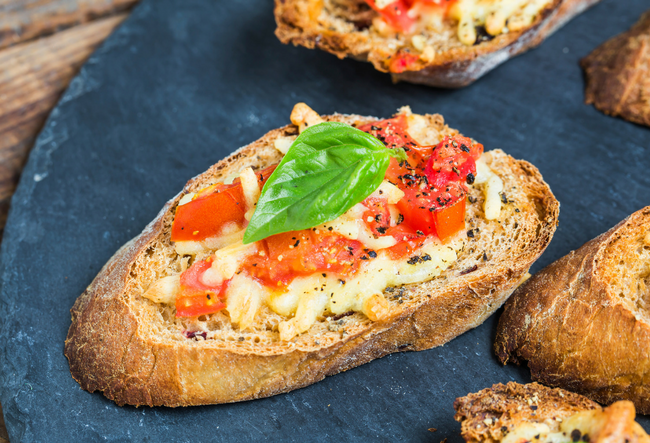 Ohri’s Ruci offer bruschettas with balsamic tomatoes melted in to bread using garlic. Via Milano has assorted bruschettas and the taste varies. Nevertheless, they are absolutely delicious. Little Italy won’t be called that if they didn’t have some awsome bruschettas, right? You could hop in and have some that we say stand close to original bruschettas. So, why don’t you forget about too much spice and oil for one time and have a taste of the world outside. Brave yourselves with some Bruschettas.